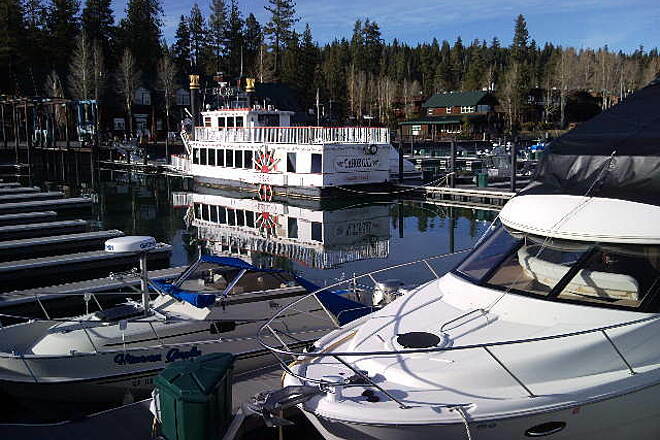 The Tahoe Gal is a lake excursion sidewheeler and operates out of the Tahoe City Marina. 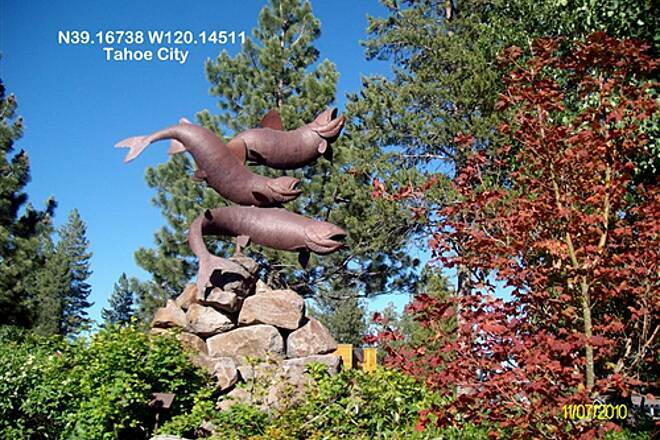 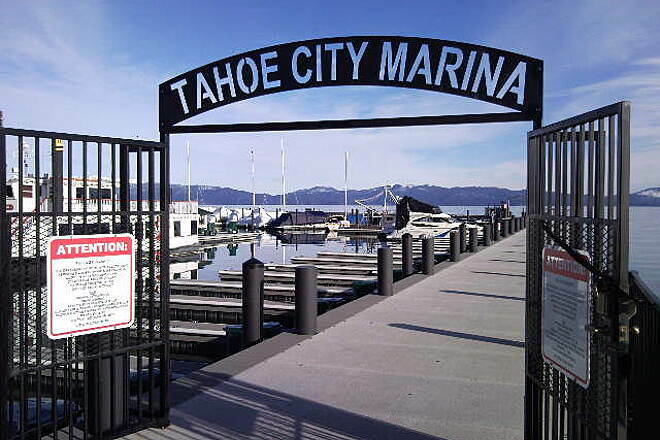 Along the trail is the Tahoe City Marina. 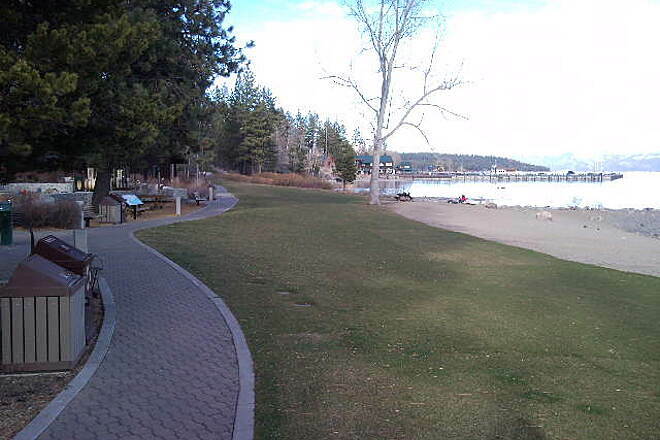 Public access is allowed portions of the pier. 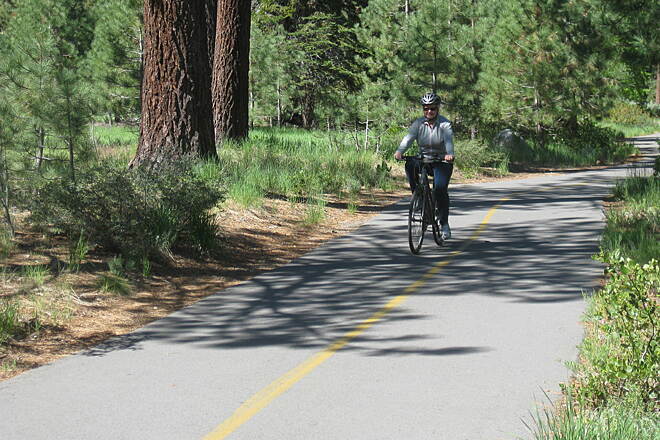 On one of the many connecting (loop)trails. 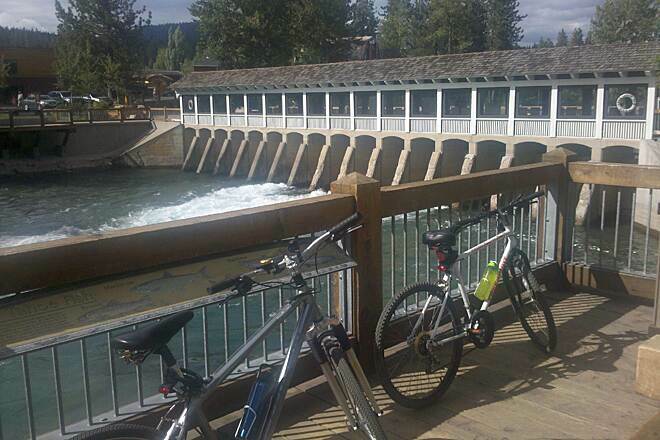 Rest stop along the trail. 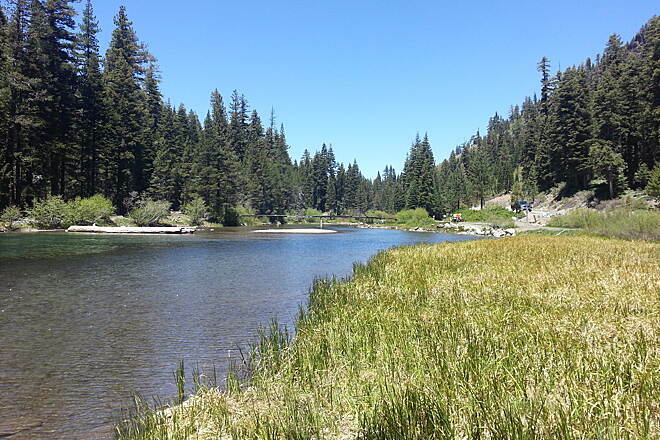 The Truckee watershed became part of the National Forest Foundation's 'Treasured Landscapes, Unforgettable Experiences' program in 2012, one of only 14 sites chosen nationwide. 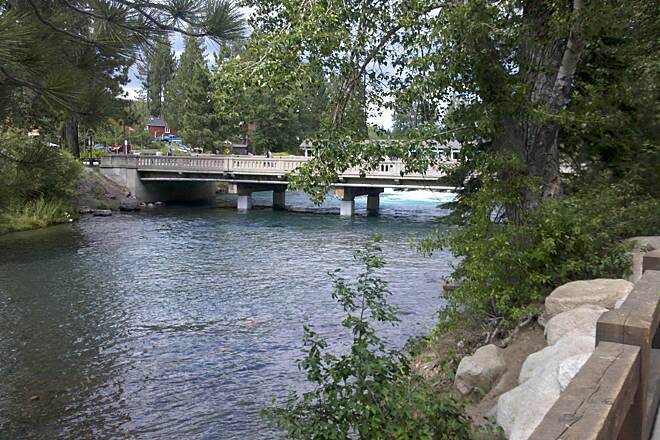 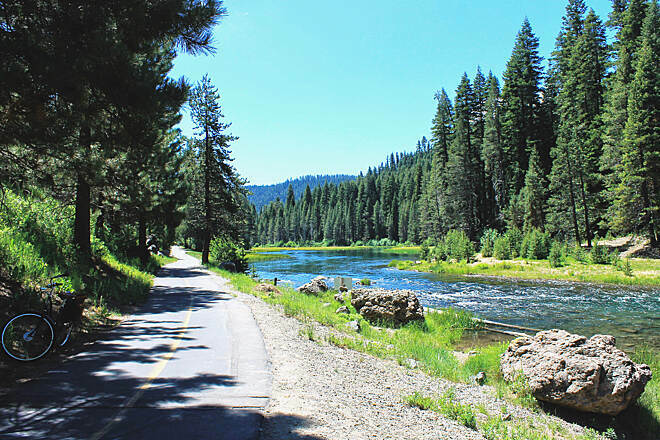 The river and rail-trail are named after Chief Truckee, a leader of the Paiute tribe who guided westward settlers through the area in the mid-1800s. 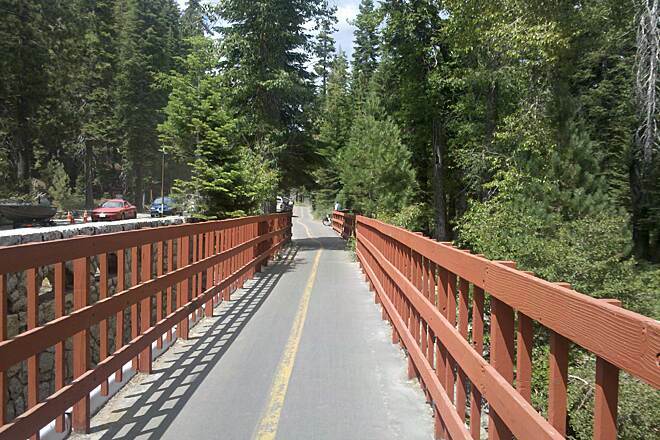 The trail follows the former route of the Lake Tahoe Railway and Transportation Company, which operated in the early 1900s between the bustling railroad town of Truckee (a stop along the First Intercontinental Railroad) and Tahoe City on the lake's shore. 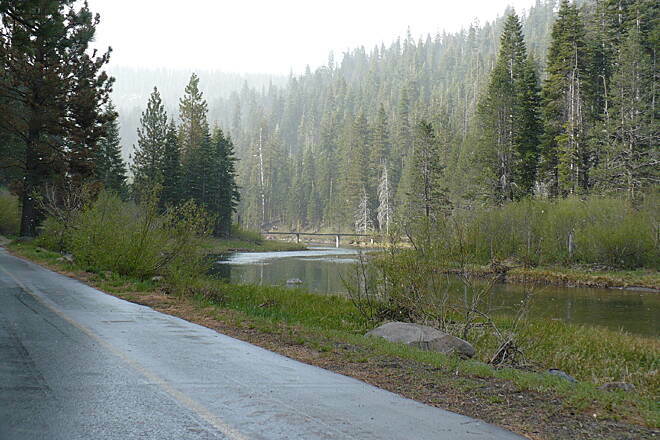 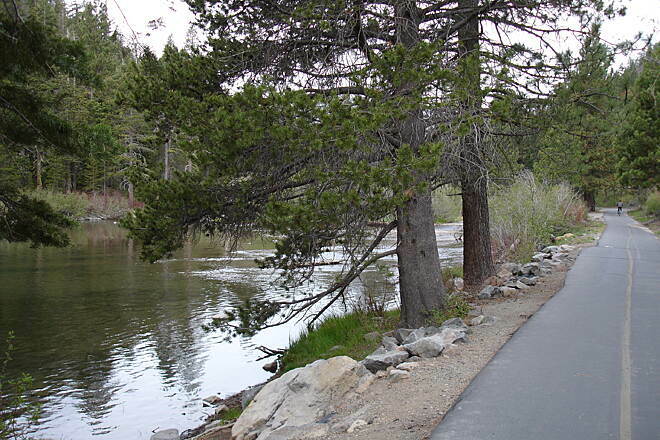 The Truckee River Bike Trail is part of a 19-mile paved trail network along the western and northern shores of Lake Tahoe. 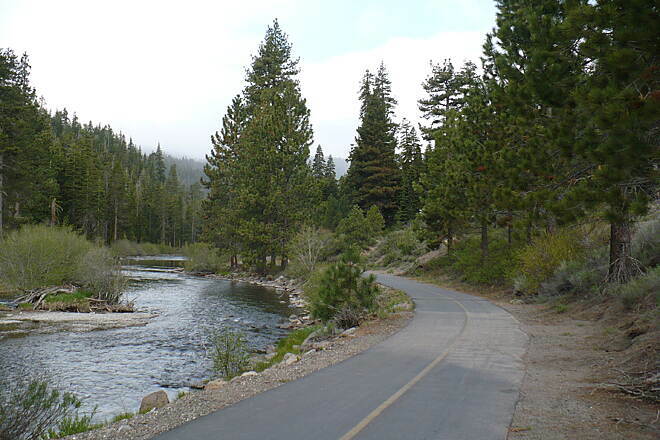 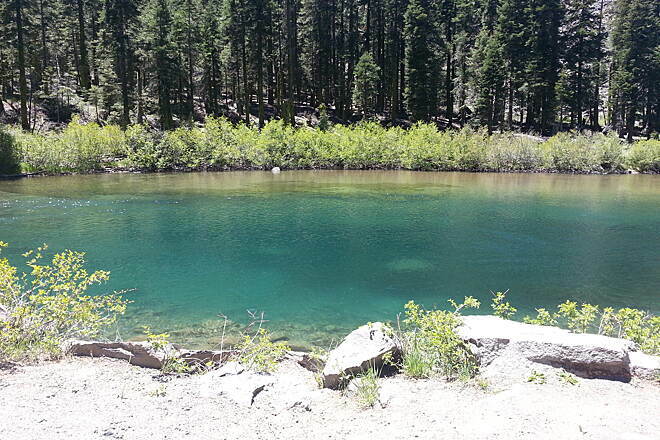 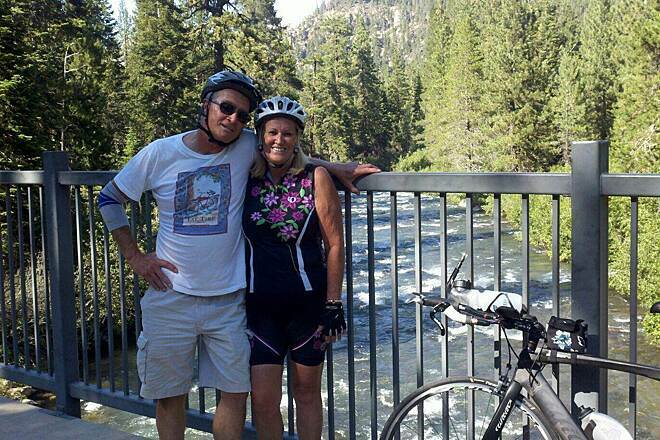 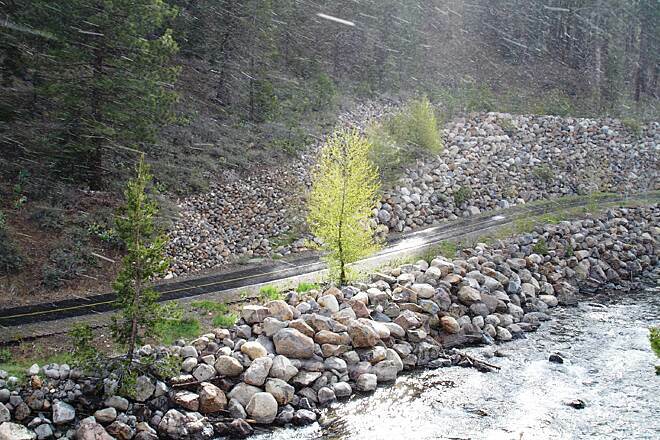 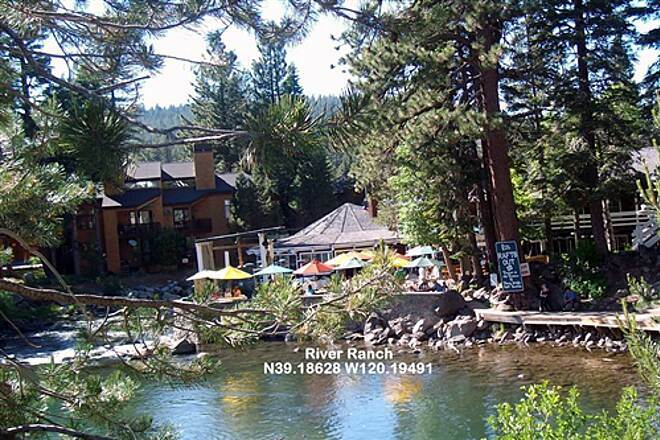 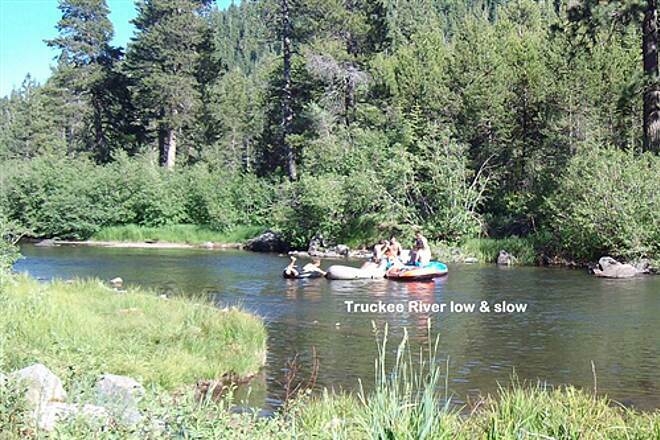 The trail follows the Truckee River, the only tributary to flow out of Lake Tahoe. 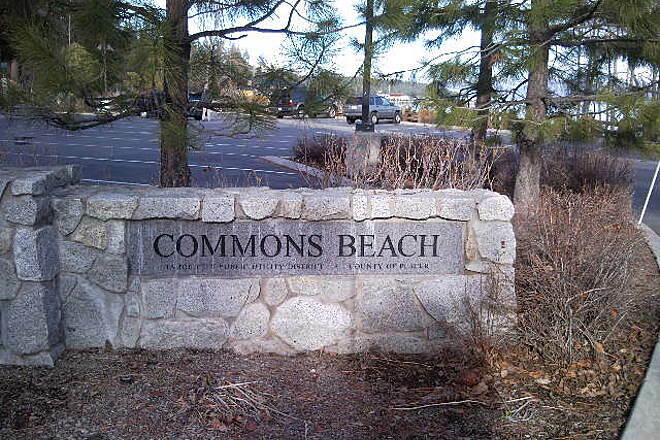 The west shore trail begins or ends here. 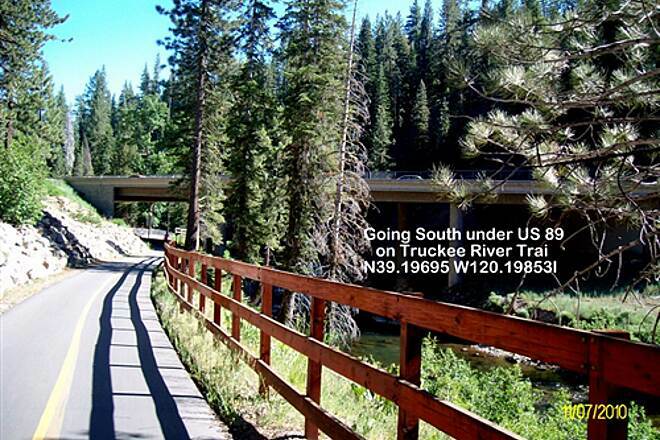 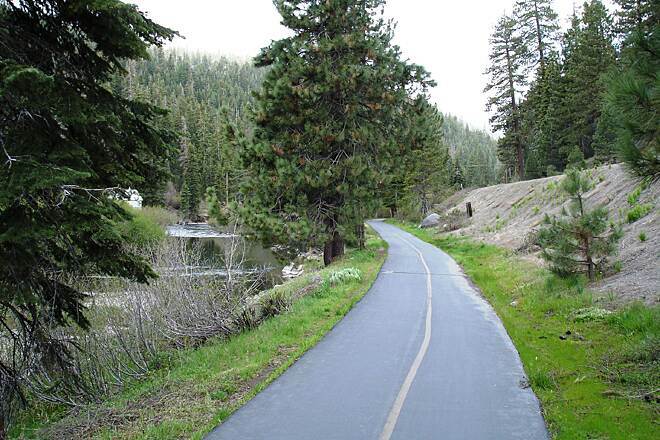 From here, you can follow the Truckee river trail to Squaw Valley.